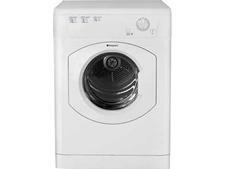 Hotpoint TVFM70BGP tumble dryer review - Which? The Hotpoint TVFM70BGP vented tumble dryer is light on features but, when it comes to a simple job like drying clothes, that doesn’t have to be a bad thing. 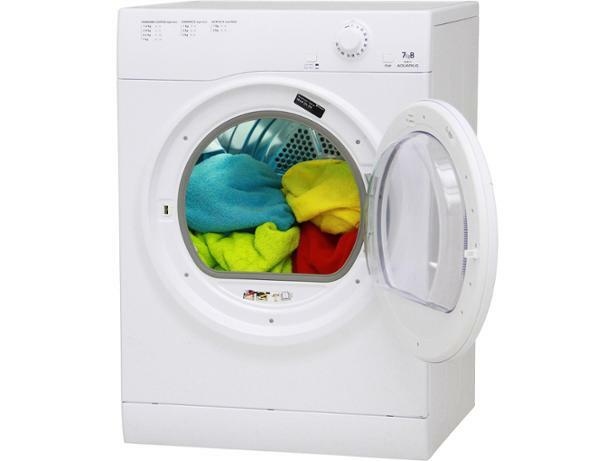 To find out how well this dryer actually dries clothes, we sent it to the Which? test lab. 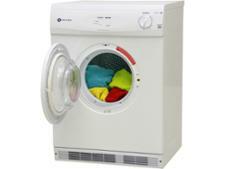 Read on for the results of our lab tests and our full review of this Hotpoint vented dryer.